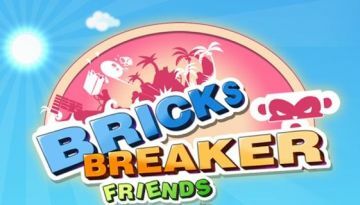 BRICKS BREAKER - FRIENDS - is a fun game and a great time-killer, a vivid example of the classic Arkanoid game with colorful graphics, characters, bonuses and different levels. 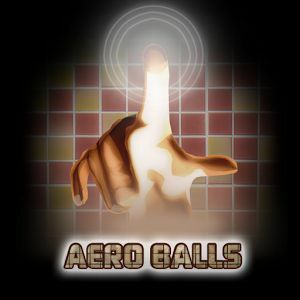 Aero Balls - classic board games where you have to hold out as long as possible. To do this, you will need to withdraw your finger on the balls, beating on the edge of the playing field and against each other. It begins with a ball on the field, and then on the rise. 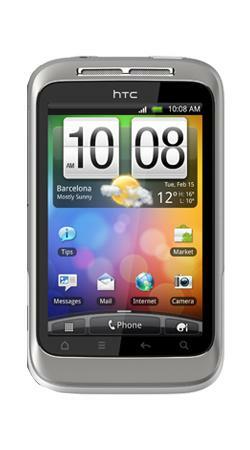 A great time-killer that will brighten up your leisure. 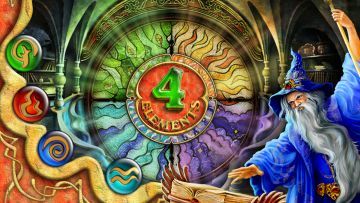 4 Elements - in one fabulous country that supported life magic and magic, suddenly disappeared four elements - Earth, Fire, Water and Air. Your task is to save the country and bring disaster to its rightful place. To do this, open and restore the 4 books of magic. 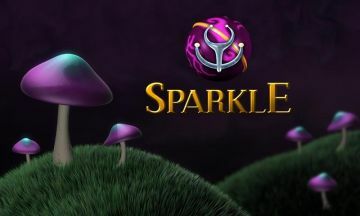 Sparkle - the game is very similar to the popular worldwide game Zuma. Darkness filled the previously beautiful forest. 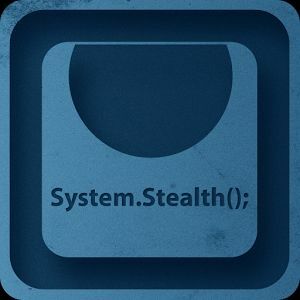 Use your balls to destroy the darkness before wakes destructive force. 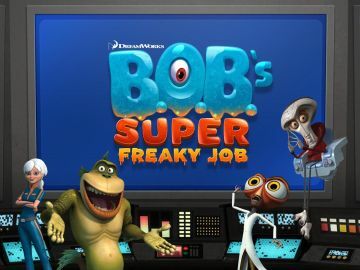 BOB's Super Freaky Job - taken into the unique world of the popular cartoon "Monsters vs. Aliens." World zheleshki blue, Bob, who in turn works for the government under the instruction of the famous military general Mondzhera. 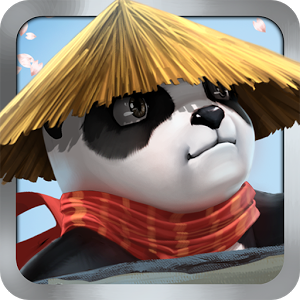 Panda Jump Seasons as a whole is quite a fascinating portrait «runner», whose main goal is very simple - jumping from one rack to another, hold out as long as possible while collecting all sorts of bonuses and destroying enemies, earning achievements and rankings. Fruit Slasher 3D - this exciting arcade game does not let you get bored quickly and lift your spirits. A fun game to help you stretch your fingers fun, just need to keep pace with time flies chop apples, pineapples, bananas, mangoes, coconuts and other fruits and not let them fall. But be careful not to cut into cute hamster. Neon Blitz - the game that adds bright color to the gray days. The essence of the game Neon Blitz is very simple, you need to trace a variety of shapes why they will light up with neon paint under your fingers. The idea would be boring if it were not limited to one minute of time.